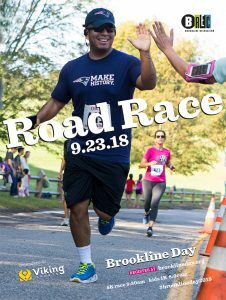 This Sunday (9/23) is the annual Brookline Day 5K & 1K kids race, and here at Viking Sports we are extremely excited to be working alongside the Brookline Recreation Department in being the main road race sponsor! The event will be held at Larz Anderson Park. Our Viking Sports staff members will be working numerous water stations throughout the race course as well as leading stretches before the 1K youth race. Viking Sports co-owner LeRoy Watkins will be announcing the winners at the award ceremony following the end of the races! 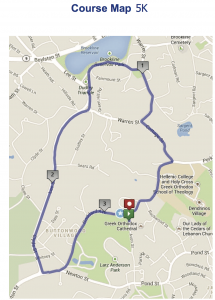 We can’t wait for this event and look forward to seeing all the participating runners out there! Make sure to show your support and come on out to the race. 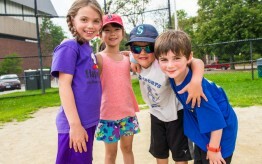 For general information on Brookline Day click here. 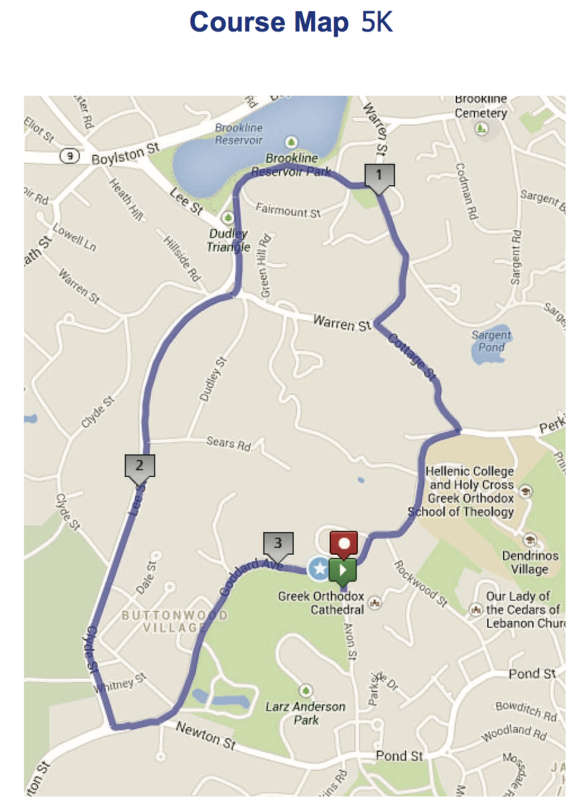 If you are interested in signing up to run in either the 5K or 1K click here!